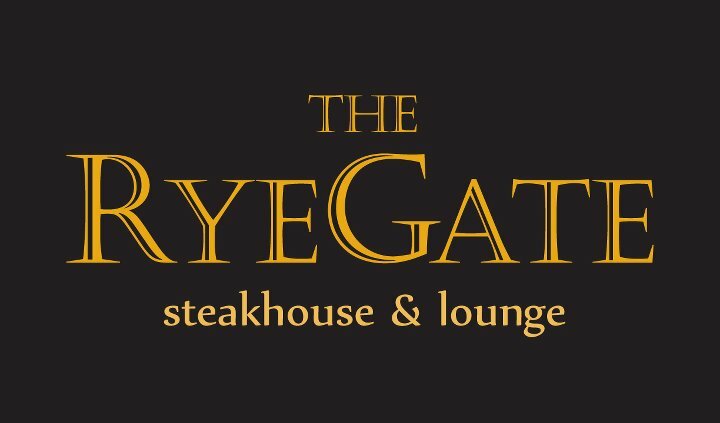 The RyeGate Steakhouse & Lounge loves their beers and they’re hosting a night to celebrate them. Their November “Craft Brew” Club will take place on Thursday, November 29th 2012, from 6:30pm to 8:30pm and will be hosted by St. Ambroise’s Barry Pletch. The cost is $40 per person. The evening will give guests an opportunity to sample the Vintage Ale, a rare brew by St. Ambroise Brewery, located in Montreal, Quebec. Brewed just once a year by Peter McAuslan and brew master, Ellen Bounsall, St-Ambroise Vintage Ale is the culmination of their experience and passion. Their previous vintage ales have won accolades and international awards and they expect no less from their 2012 series.